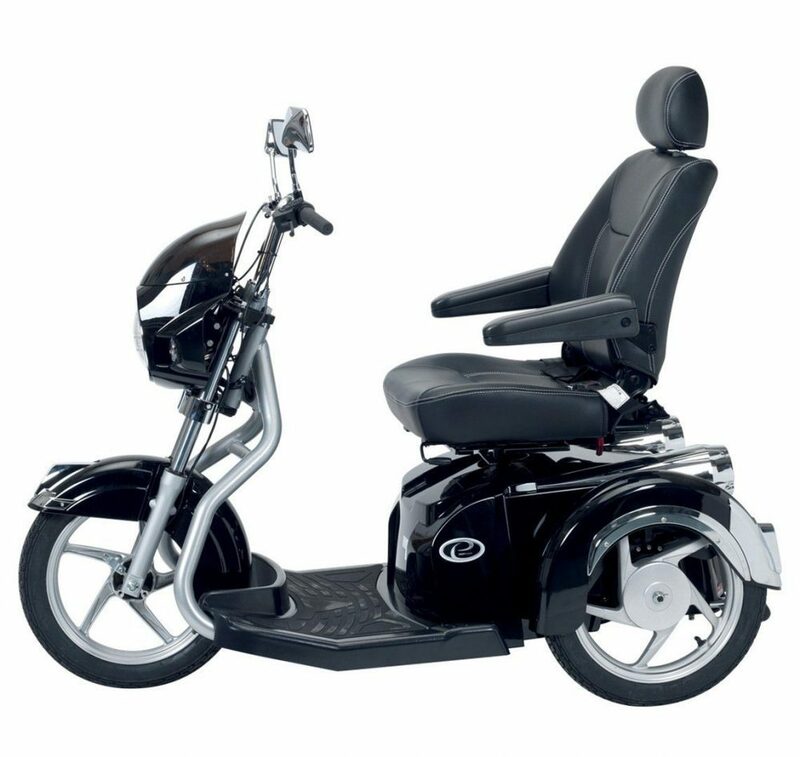 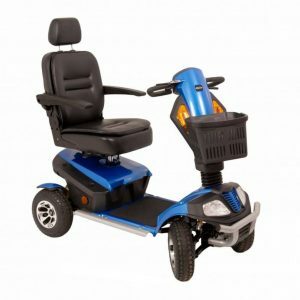 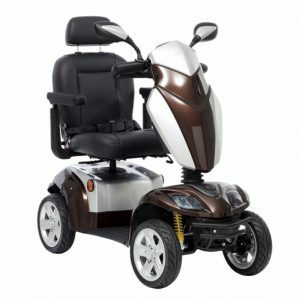 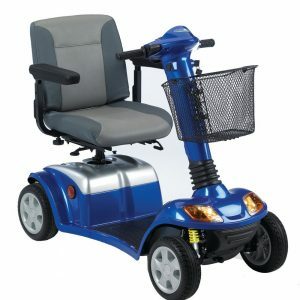 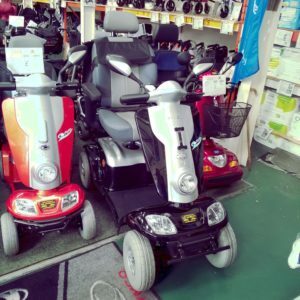 This scooter features a sleek and solid modern design and outstanding quality with its 100ah batteries giving a range of upto 31 mile, a weight rating of 28 stone and travels up to 8 mph, so you can drive around in comfort and style. 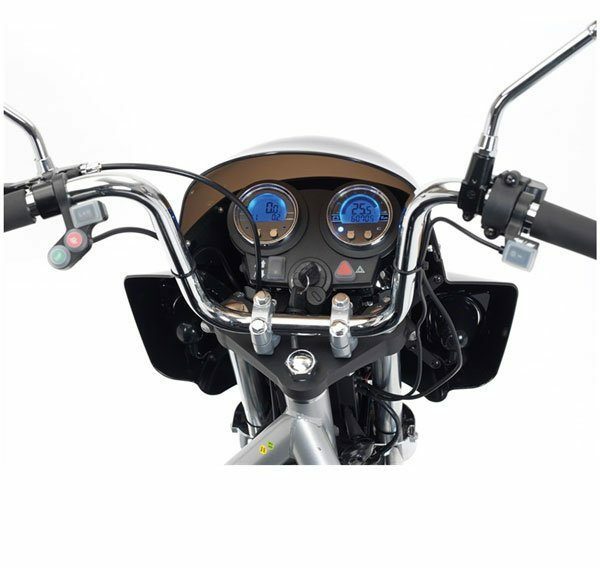 The throttle lever with automatic safe breaking system ensures a gradual slow down when the throttle is released. 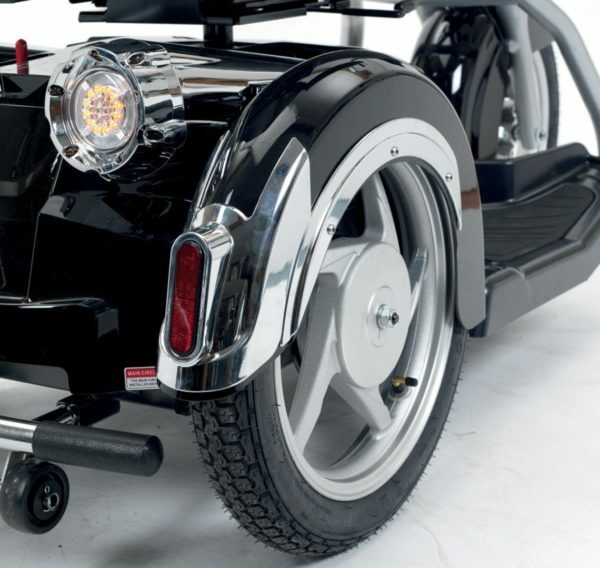 The style continues with the illuminated controls that feature a twin dial digital dash and motorbike style wheels with modern chrome mud guards and rear bumbers. The motorbike theme continues with the fantastic telescopic motor bike suspension giving comfort and optimal handling with the all round lighting, including a large headlight, front and rear indicators and rear brake lights make this scooter a truly impressive scooter to be seen riding. 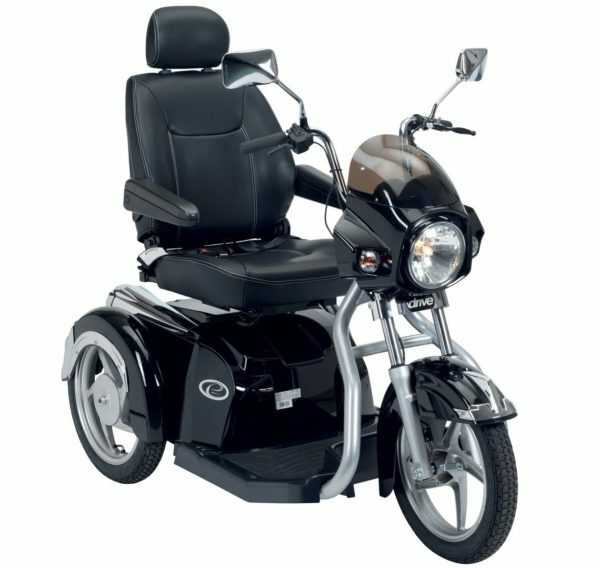 This product is guaranteed for 12 months labour from date of purchase. 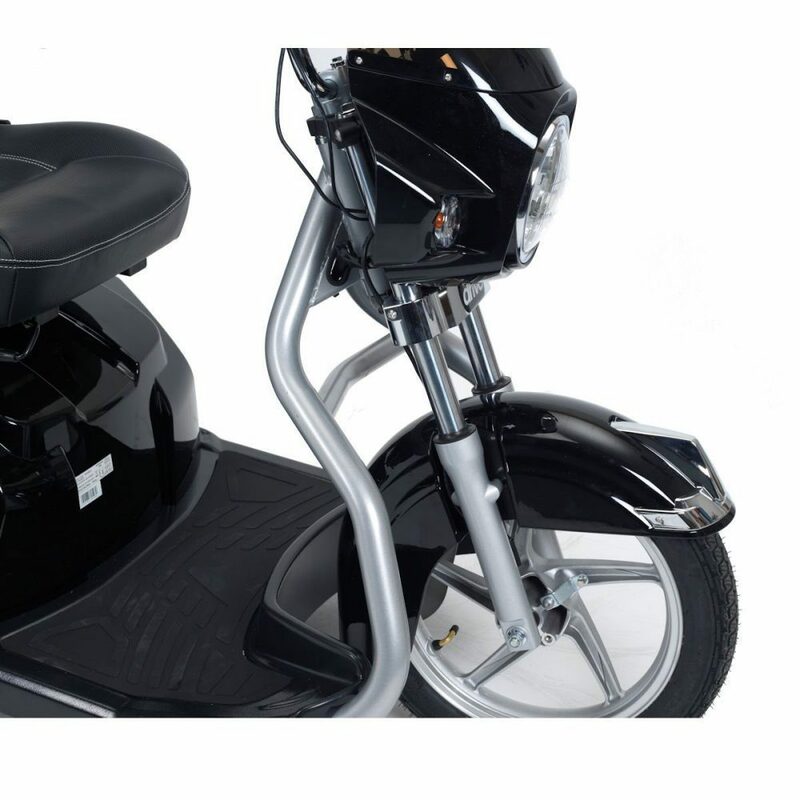 It is covered for any defects or faults within the defined period.